Everyone needs a friend, someone who believes in them, backs them and supports them when the going gets tough. Sony Foundation is working to be that friend to every young person in need around Australia. Sony Foundation Australia is fundraising to support life-changing youth programs. Funds raised will contribute to establish You Can Centres, an additional 40 marginalised young people to go through the MMAD STAR program, ensuring hot meals are served every night to the homeless via the Youth off The Streets van and funding the respite care for over 600 children with special needs around Australia. come together for our youth! Support Sony Foundation’s Friends4Youth campaign by downloading our Sony Music All Stars charity single, picking up some exclusive merchandise, bidding on exclusive Artist prizes, or simply donating to ensure no young person is left behind. Sony Foundation Australia is the charitable arm of the Sony Group of Companies operating in Australia including Sony Australia, Sony Music, Sony Computer Entertainment, Universal Sony Pictures Home Entertainment, Sony Mobile and Sony DADC. Since its inception in 1998, Sony Foundation has raised and donated $27 million to youth-related causes. Our mission is to capitalise on the unique qualities of Sony and contribute to the advancement of the Australian community by assisting youth and fostering their talents. Through our fundraising and activities, Sony Foundation is affirming the global unifying brand message that drives Sony: believe that anything you can imagine, you can make real. The Sony companies contribute to the administrative costs of the Foundation, allowing the net proceeds of funds raised to be distributed in full to all of our youth-focused causes. As well as the backing of the Sony companies, Sony Foundation is also supported by a number of dedicated and passionate corporate partners including some of Australia’s most loved and recognised brands. Since 1998, driven by the vision of helping young people, the Foundation has provided opportunities, support and assistance to thousands of young Australians. Sony Foundation is not only about giving a donation, our role is to facilitate engaged philanthropy. It is about becoming the voice of our young people; the champion of the cause; the answer to the gap in the system. We strive to create a movement of change and a lasting difference and we are only able to do this because of the generous support extended to us by Sony. The achievements of the Foundation elucidate the Foundation’s unique position to deliver on its vision to support Australia’s young people.  Sony Foundation would like to thank its partners for supporting the Friends4Youth campaign including; Sony Music Entertainment Australia, News Corp, 3DUX, Galabid, Post Produktiv, Unified, The Music Vault, Sanity, JB HI-FI and Liz Tieu.